Selecting the best lighting for your homes and offices is very important to have a control on the electricity bills which otherwise increases rapidly if the wrong lights are selected. 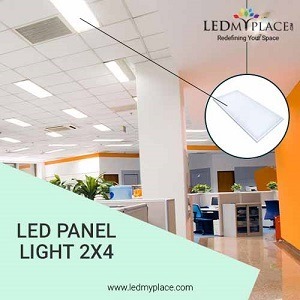 For creating the best lighting effects, without affecting the pocket at all is by using LED panel lights that are been made for the industrial, commercial and residential purposes only. Among many you can use a 2x4 LED panel lights to enjoy the beneath advantages. • Enjoy 5 years of warranty from the manufacture’s end.